Where your comfort and health matter to us the most! If you are looking for a great dentist in Boise, Idaho, you have come to the right place. We offer the highest quality of care and comfort, and treat each patient like family. Patients have come to expect excellent and affordable treatment from their dentist. Boise patients who visit Dr. Blaisdell aren’t disappointed. We focus on keeping the whole family’s smile healthy and happy. Teaching younger members of the family proper dental care, keeping each patient’s gums healthy, and doing regular dental exams and cleanings are some of the family services and procedures we offer. If you have anxiety or fear associated with visiting the dentist, you can put your mind at ease. 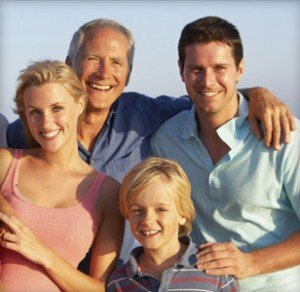 Blaisdell Family Dentistry offers the best in sedation dentistry. We want to give you the smile you’ve always wanted. Some of the procedures that we offer to enhance your smile are teeth whitening, straightening teeth, and replacing missing teeth with dental implants. If you are missing teeth we have a great solution for you. 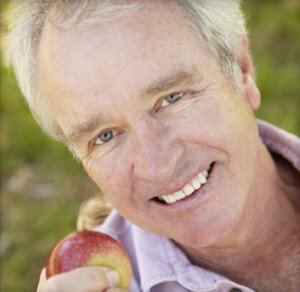 We offer comprehensive dental implants that solve single, multiple, and total tooth loss. 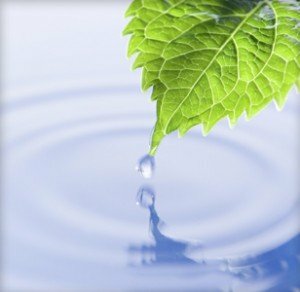 Blaisdell Family Dentistry takes great pride in giving exceptional care to their patients. We look forward to helping you achieve the best dental health possible, along with giving you the smile you’ve always wanted. 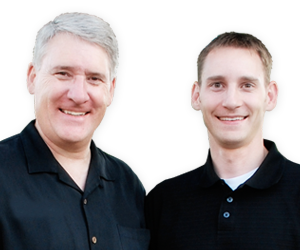 Now that you’ve found your Boise, Idaho, dentist, call our office today to make an appointment!